Though Mark Hamill has since expressed his regret about bashing The Last Jedi, it’s fair to say that the Star Wars icon was pretty miffed about Luke Skywalker’s journey in Episode VIII. 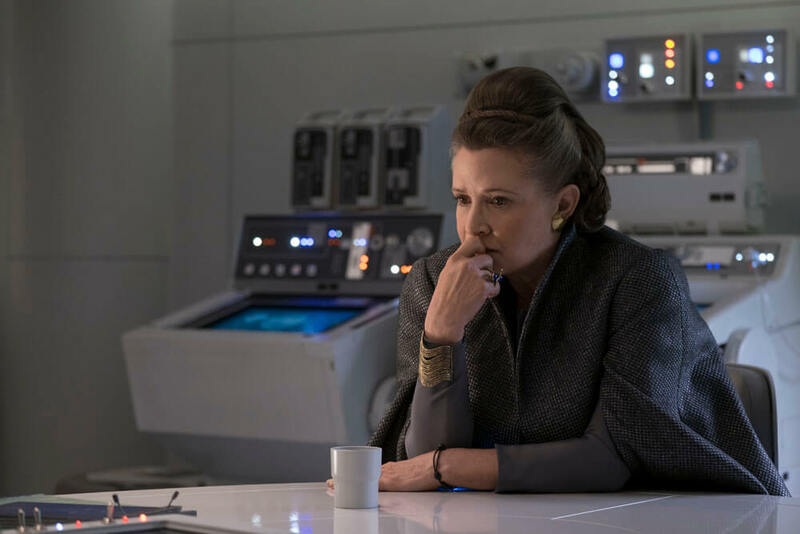 From galaxy defender to ill-tempered hermit, the Luke of Star Wars: The Last Jedi was a far cry from the hero viewers had come to love all throughout Lucasfilm’s original trilogy, so it’s small wonder why Hamill took issue with some of the choices Rian Johnson made – the fraught relationship with Rey, that finale on Crait…you name it – during the midst of production. 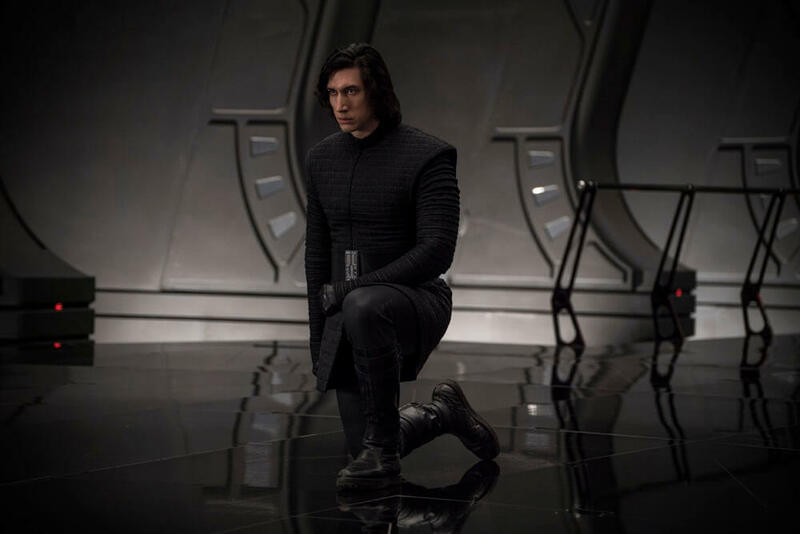 And though many outlets latched onto those creative disputes only to blow things out of proportion, Rian Johnson himself sat down with the Los Angeles Times (h/t Cinema Blend) to clear the air. It was definitely a thread throughout the whole [making of the film] and it was a conversation with Mark throughout the whole thing. 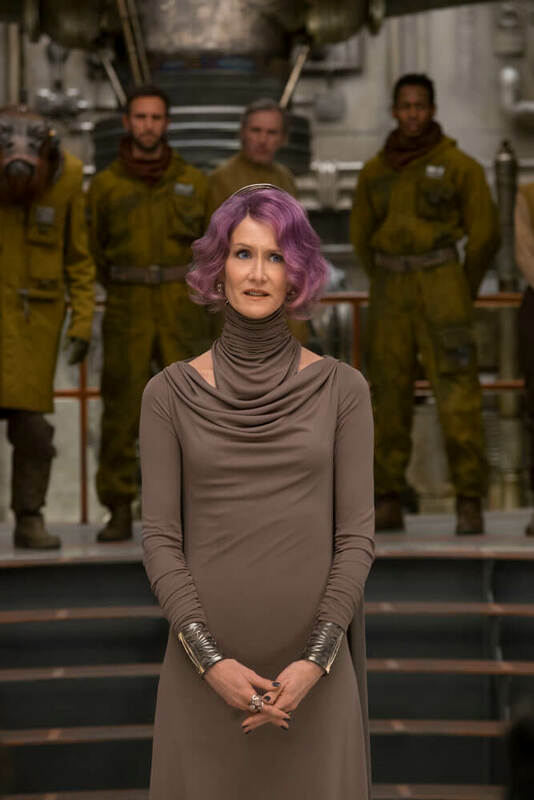 We talked about it, we thought through it, we butted heads about it… we did all the stuff that you always do with an actor with a part — even moreso because it’s Mark Hamill and it’s about Luke Skywalker, and because it was such a big decision — the way that his character went in the movie. I feel like it maybe comes across as if that’s what our relationship was the whole time, but it wasn’t. On the other side of the fence, and like we said before, Hamill has been pretty candid about those back-and-forth discussions, and recently admitted that, in hindsight, they weren’t all that different from the good-natured clashes involving him and George Lucas on Return of the Jedi. Even when we were having conflict about it, it was constructive in terms of me having to articulate why I made the choices I made. I do think that comes across in the doc. It’s an aspect of the storyline of the making of this movie. 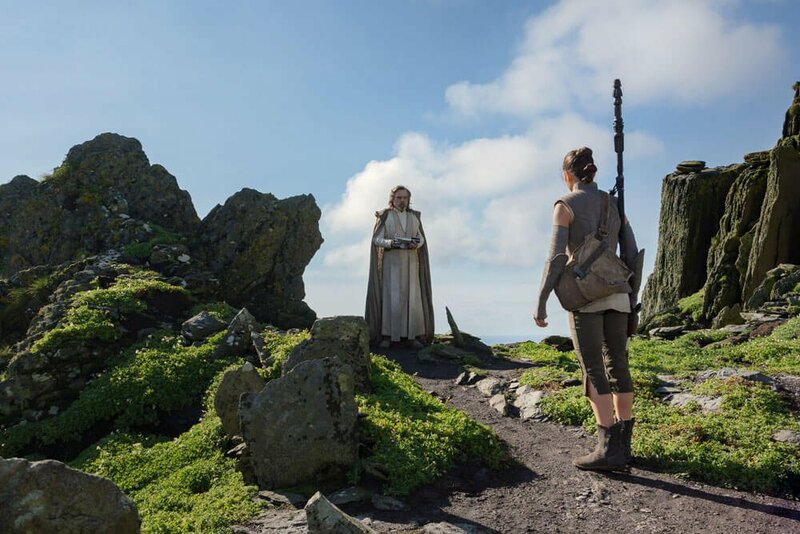 Elsewhere on the Star Wars news cycle, Rian Johnson recently offered some insight into Finn’s role in The Last Jedi, and why many of his scenes ultimately wound up on the cutting room floor. 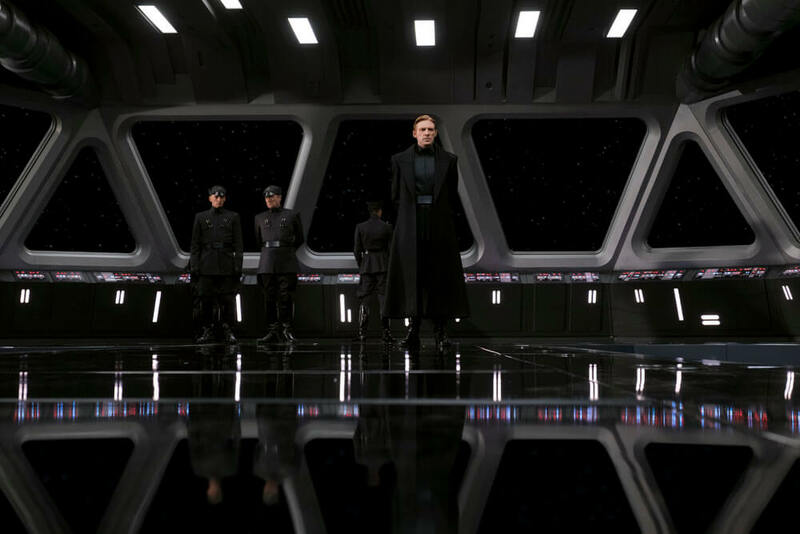 As for Episode IX, it seems J.J. Abrams had initially mapped out a different vision for Rey’s parents prior to Episode VIII. Or so says Simon Pegg.